Bring the quorums together for a combined adventure utilizing BSA's high adventure programs. Whether the focus is on testimony-building, mission prep, or themed adventures like a Helaman or Zion's Camp, youth can be led and instructed by their priesthood leaders while experiencing challenging and exciting outdoor fun. 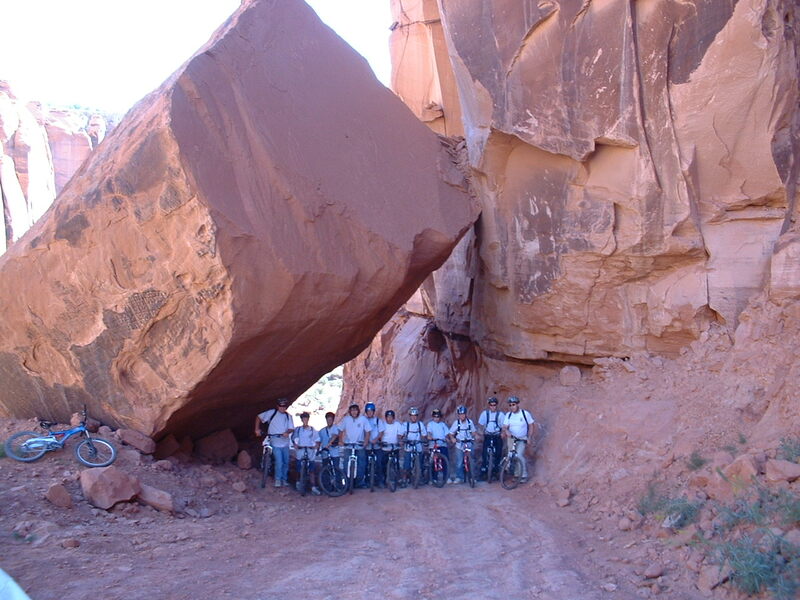 "We will definitely be going back to Entrada High Adventure Base. The scenery was beautiful, the activities were exciting, and the boys got to grow together as a group."